Philip Nicholas Ayerza was born on December 11, 1957 in Fresno. He was the third child and only son of the marriage between Marian Biscay of Madera and Frank Ayerza of Tranquillity. He was of 100% Basque ancestry. He attended school in Tranquillity and at St Anthony’s in Fresno, graduating from Tranquillity High School in 1976 and serving as Salutatorian. 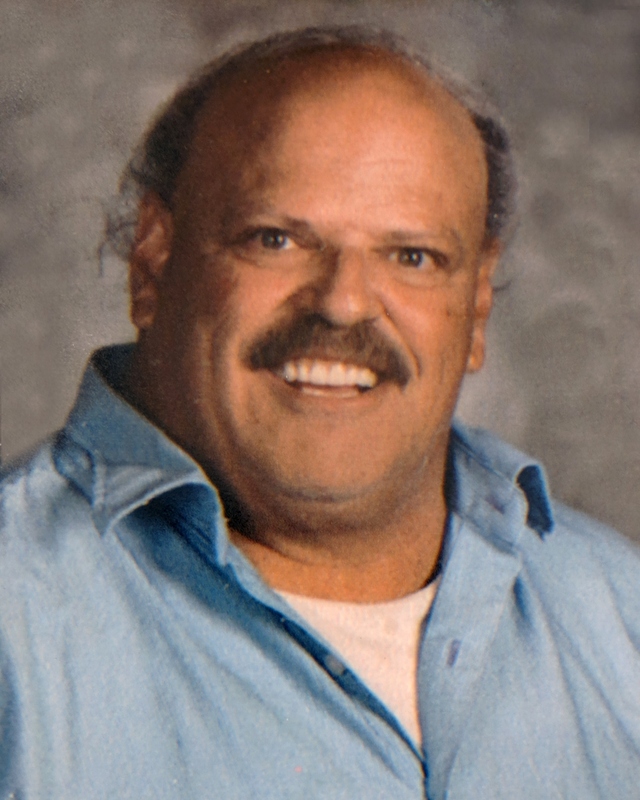 He loved sports and primarily played and coached baseball. Big inspirations in his life as examples were Mohammed Ali and Willie Mays. He loved the San Francisco Giants and was thrilled that they won the World Series in his lifetime. He graduated from Fresno State University with a Bachelor’s degree in Agribusiness and also studied in the MBA program at Fresno State, concentrating in Agribusiness. He subsequently earned a Master’s degree in School Counseling and School Psychology with a pupil personnel credential and K-12 teaching credential at Fresno Pacific University. Professionally he worked as a farmer and agribusiness manager mostly in the Fresno area, and subsequently as a teacher, baseball coach and school psychologist/counselor in Tranquillity and Soledad, California. The greatest joy in his life was helping young people realize their dreams. Philip is survived by his sisters Patricia Biscay Ayerza (Bill Sulser) of Scappoose, Oregon and Susan Pifferini (Larry) of Fresno, his brother Gabriel Ayerza of Seattle, his step-mother Joyce Ayerza of Fresno, two step-sisters Chantal Fletcher (Christine Miller) of Madera and Nancy Brown (Terry) of Coalinga, five nieces and nephews, nine great nieces and nephews, and countless friends and relatives who he loved and who loved him. He was a beautiful, committed and intelligent person and will be deeply missed. A graveside service and a reception will take place in early January. Ask Patricia or Gabriel for details if you wish to attend. In lieu of flowers, please make donations to the Tranquillity High School’s scholarship fund in Philip’s name to help Philip’s kids.